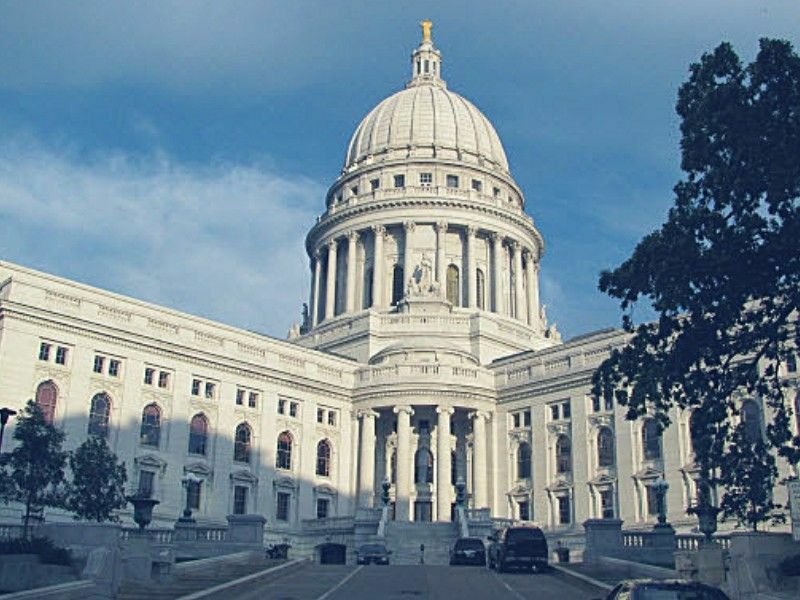 (WRN) -- A long 24 hours of debates, caucuses and voting ended early Wednesday morning as Republicans in the Wisconsin legislature pushed through legislation limiting the powers of incoming Governor Tony Evers and Attorney General Josh Kaul, and limiting the time frame for municipalities to offer early absentee voting. The entire package of bills now head to Governor Walker for his signature. He has signaled he’d sign them before he leaves office.